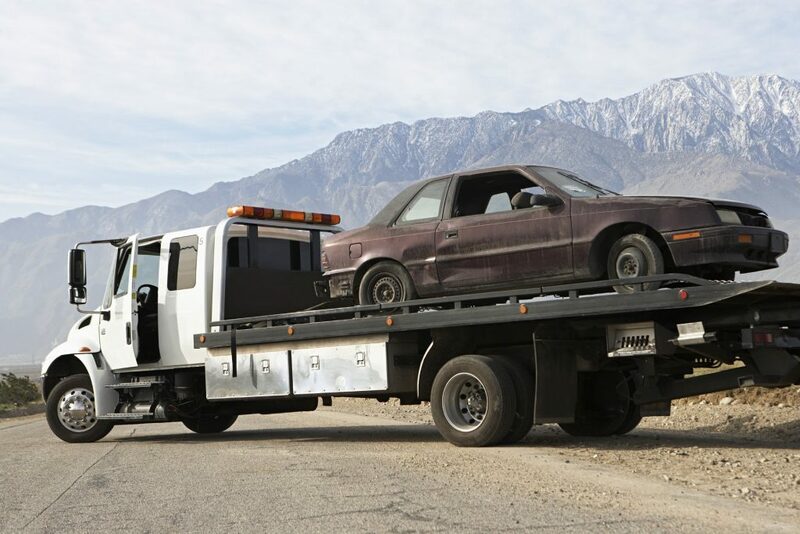 Fox Towing Los Angeles provides quality towing services and roadside assistance. Throughout the years, we have grown to become one of the best service providers in the towing industry. Our roadside assistance and towing services are available 24 hours a day, 7 days a week, including holidays. Our professional operators are can take care of all your roadside issues; from battery jump starts, battery replacement, tire changes, winch outs and more. In addition, our auto locksmiths provide car lockouts solutions. 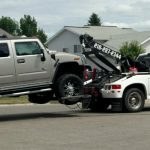 Our state-of-the-art towing equipment and tow trucks enables us to provide our customers the best towing services possible. 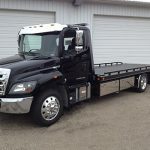 We have comprehensive fleet of tow trucks and equipment such as chain binders, tow dollies, tow dolly straps, wheel lift tow trucks, flatbed tow trucks and more. You can be sure that with us around, your vehicle will be safe because we have the capability and the knowledge to perform car towing in the safest and in the most effective way as possible, even during emergencies. If vehicle is not starting, our expert technicians will evaluate the situation and provide the appropriate solutions. Whether you are in need of a fix for your flat tire or car, we are the company that you can depend on. 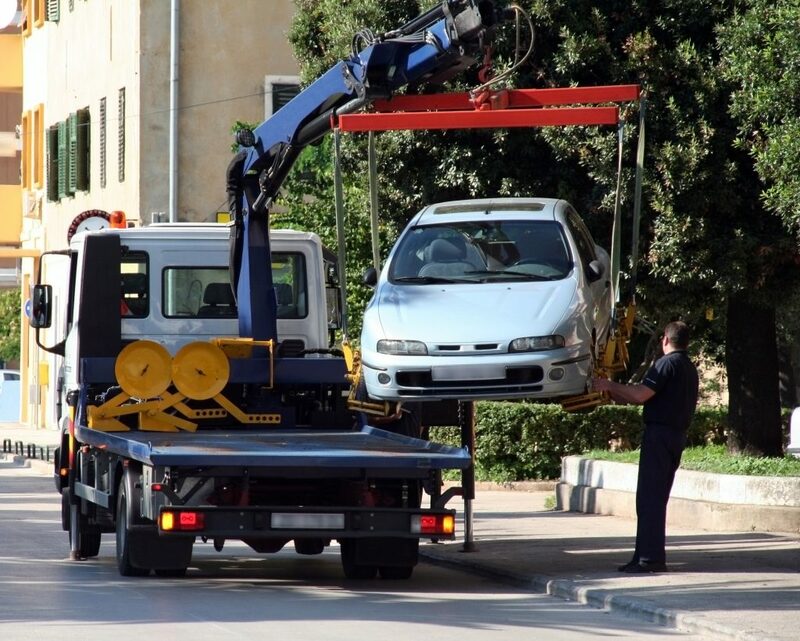 You can rest assure that we will tow your vehicle in a safely and smoothly. Wheel lift trucks are equipped with a metal yoke that is placed under either the rear or front wheels of the towed vehicle. Hydraulics then lift the wheels of the vehicle up off the ground and it is pulled away. It is efficient in maneuvering vehicles in tight spots and quick way to tow vehicles over a short distance. 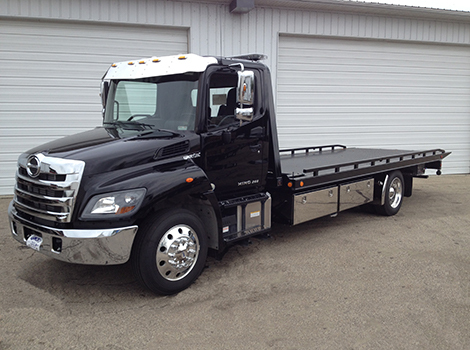 Our fleet of light-duty trucks are available 24/7 to safely transport any vehicle. With the right tools, state of the art towing equipment, our professional technicians and drivers, we can handle your vehicles safely with utmost care. 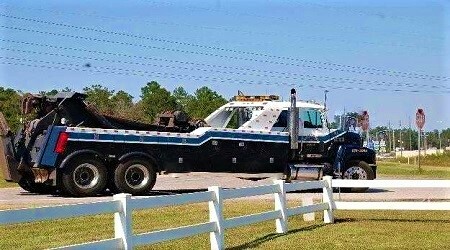 Flatbed towing is one of the safest way to tow a vehicle. It is ideal for various types of vehicles; whether it is regular car, classic or exotics cars, all-wheel drive vehicles or motorcycles. The vehicles are completely resting on top of the platforms or ramps of the trucks during tow and secured. It is also an effective solution for car which is broken down or inoperable. 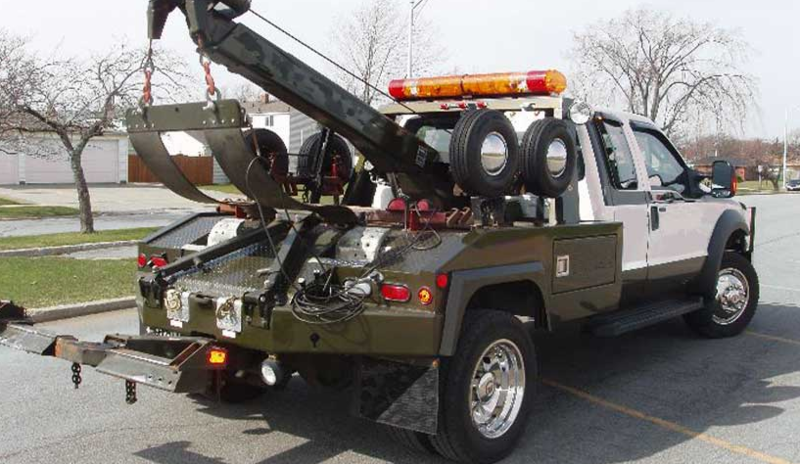 Heavy-duty tow trucks are large and powerful in sizes. They are equipped with strong pulling power and recovery system necessary for completing the tasks in demanding recovery situations. 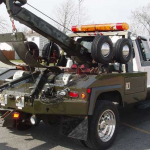 It is required for towing vehicles such as semi-trucks, buses, RVs and more. 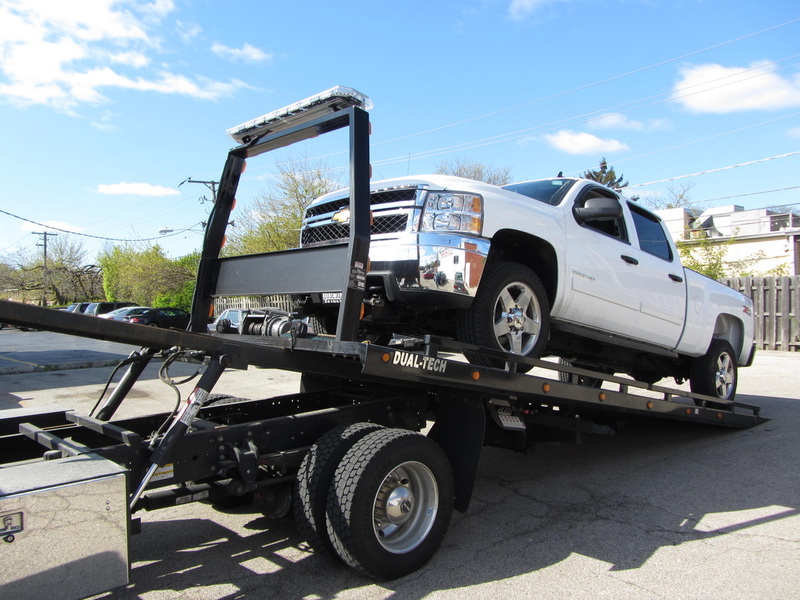 Our service team has the strength to provide smooth and efficient towing experience. 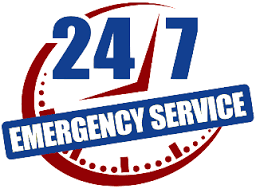 We provide round the clock 24/7 towing services and roadside assistance, serving the Los Angeles region. 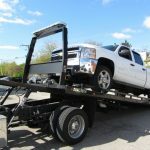 With years of experience in the towing industry, we have built a reputation for excellent and affordable services. 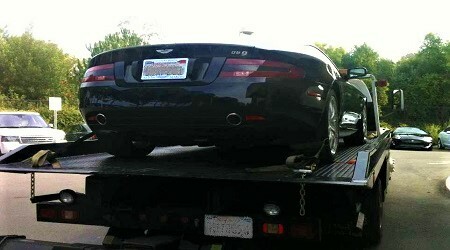 We have service professionals who have the capabilities of towing almost anything. There is no job too big or too small that we cannot handle. 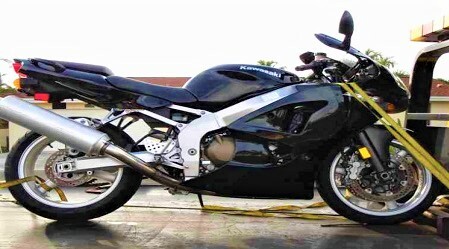 We can manage regular cars, motorcycles, SUVs, vans, motorhomes, RVs, semi-trucks, etc. 24-hour roadside services such as jump starts, tire change, battery replacement, car lockouts and winch outs. Are your services available in the middle of the night? Our specialists and drivers are available daily in both day time and night time. We will help you no matter when you found yourself stranded on the road.  You can always rely on our service and our service team will go and provide assistance to you. My vehicle breaks down in the middle of the highway and I am not sure of my location, can you still help? Don't worry, try to provide as much information as you can around you. For instance, the road signs, mile posts, landmarks, petrol stations, restaurants and etc. Please do inform us the make and model of your vehicle. 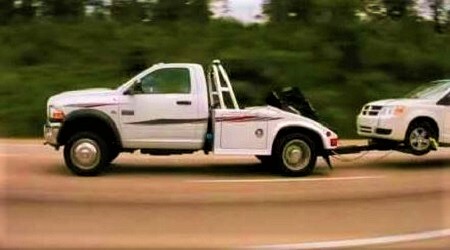 What vehicles can you tow? We can tow wide range of vehicles such as motorcycles, exotic cars, luxury cars, RVs, Semi-trucks, all-wheel-drives and more. 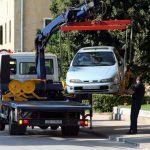 Contact us and our specialists will determine what type of towing trucks or methods will be suitable for the situation. What kind of road assistance can I expect from you? We provide a wide range of road services which include battery jump starts, flat tire change or fix, gas refueling, car battery replacement, car lockouts and more. We will come prepared with the necessary tools and equipment to handle your roadside issues.